3D animation market was around USD 11.46 billion in 2016 and is expected to grow up to a worth of USD 28.31 by 2025 following a CAGR of 10.7%. These interesting facts about the industry are unconventional and create curiosity for 3D designers around the world to learn the applications (Maya vs 3Ds Max) that are industry standards for decades. So, get ready to dive into the world of 3d graphics. The first and foremost question that strikes into the mind is what exactly is computer graphics and how crucial is learning Maya vs 3Ds Max. What kind of career growth can one expect after learning this Maya vs 3Ds Max and will a person be able to score a job in their dream studio? Computer Graphics generally as of now means 3D computer graphics (in contrast to 2D graphics) is a 3-dimensional representation of geometric data that is used to perform calculations and rendering 2d images. Maya vs 3Ds Max are the applications(popular in CG industry) that help designers to think creatively and design 3d models of applications including video games, animated films, TV series, visual effects, interior designing etc. So, if you are a 3D modeler or animator it’s the time to pull up the socks and get ready by acquainting yourself with all types and features for 3D modeling and animation tools so that you can highlight your creations. 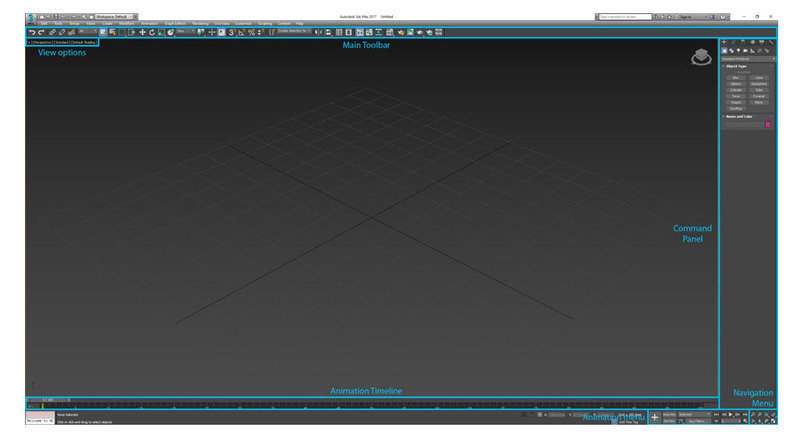 Before we move ahead in this Maya vs 3Ds Max article a very interesting fact about the two competing software’s applications is that they are owned by the same company – AUTODESK. This leaves with a million dollar question for its readers which one to choose (Maya or 3Ds Max) and how one score on other in terms of usage. Modeling – Modelling or 3D modeling means to represent a physical body with the use of points (or collection of points) connected with various geometric entities like circles, triangles, lines, curved surfaces etc. Almost all the 3D models have 2 subcategories of solid and shell/boundary. Also, there are 3 modeling process namely polygon, curve, and digital sculpting. Let’s see how modeling differs in both the tools. A robust modeling toolset with the availability of several modifiers to easy the modeling process is what you get in 3DS Max. If you are new to 3D modeling things will be easier to grasp in 3DS Max. Talking of Boolean operations 3DS Max will be easier than Maya. These are a simple command to follow in 3DS Max. Talking about architectural visualization like house interiors and designing architectural works 3DS Max caters to its users by giving an option to 3DS Max design program. Modeling in Maya is a bit complex as some models are hard to accomplish. But after the entry of the Maya 2014 version some very powerful modeling tools have been incorporated (build) into the application which gives its user an efficient workflow and great level of handling. Maya lacks the availability of small tools which there are in plenty in 3DS Max. Also, there are some nice plug-ins available for 3DS Max users who are not in that number for Maya users. Maya is a better animation tool whereas 3DS Max is better for modeling, texturing and meshing models. 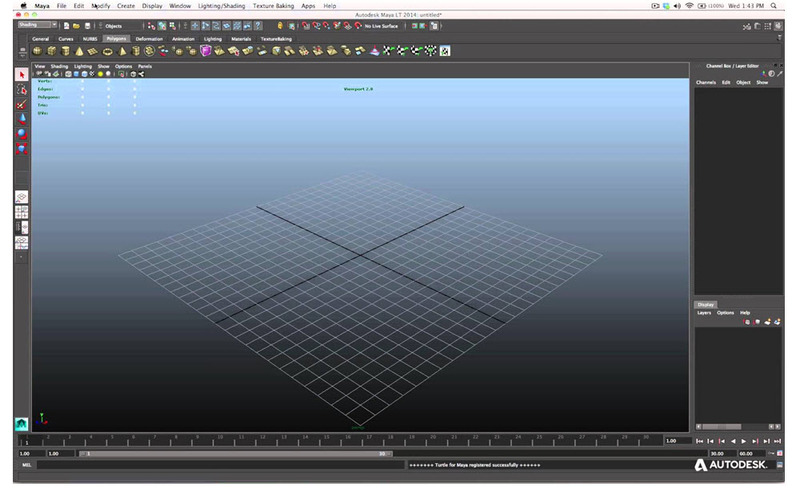 Maya has a much more comprehensive although confusing layout and workflow. It has got its own embedded language whereas 3DS Max does not work well with anything that involves movement. Animations – Maya scores over animation work over 3DS Max, it’s a powerful application coupled with a huge library of animation tools. A user will find the animation work much customizable in Maya if he knows a bit of language like Python or MEL (scripting language). Talking of animation is 3DS Max, is possible and equivalently same. The thing that creates a difference between Maya and 3Ds Max is the process flow, ease of use and amount of tools available. So, the conclusion is Maya scores over 3DS Max in animation work. 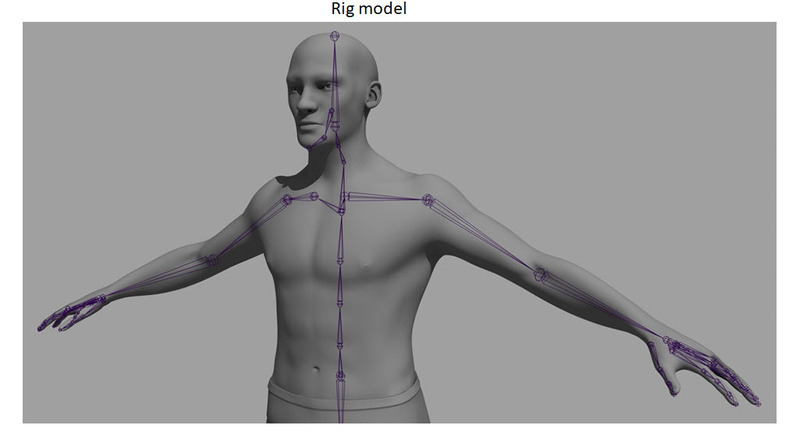 Rigging – it makes character possible. It’s a process of starting a static mesh, creating a skeleton and creating a relation between mesh and skeleton. An animator after adding a set of controls can play with the model or character like a puppeteer. In layman terms, one can say that it is a process of adding strings to the model or character being design. In terms of rigging, Maya leads over 3DS Max as well. Maya gives its user to creates more complex rigs which might be bit complex to achieve in 3DS Max. Platform compatibility Maya is good for the IA-32 and x64 3DS Max for x64. License Maya has a Trialware license 3DS Max has SAS (Software as a Service) and Trialware license for its users. Version (Language availability) Maya is available in English, Japanese and Chinese languages 3DS Max in English, German, French, Brazilian, Portuguese, Japanese, Chinese and Korean. The big factor for choosing between Maya or 3Ds Max software applications has nothing to do with the toolset but on the OS you have and the intention of using the application (end results). Each software applications have different strengths when it comes to task operations like modeling or animations. For character animation, Maya is best to go with and 3DS Max has a robust modeling toolset. This Maya vs 3Ds Max article will help you decide which one to choose and a better fit for your project, but one thing for sure “there is no wrong choice” as the quality of work decides not the applications you are working on.